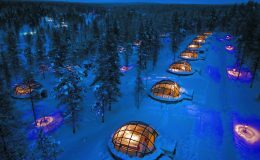 Surrounded by fell highlands, the Saariselkä tourist resort is situated between the Urho Kekkonen National Park and the Hammastunturi wilderness district. 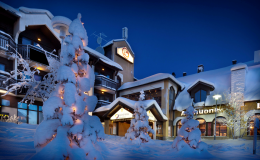 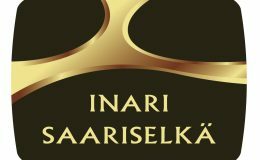 The Saariselkä resort has an abundance of services on offer in a small area. You don’t need a car to get around in Saariselkä. 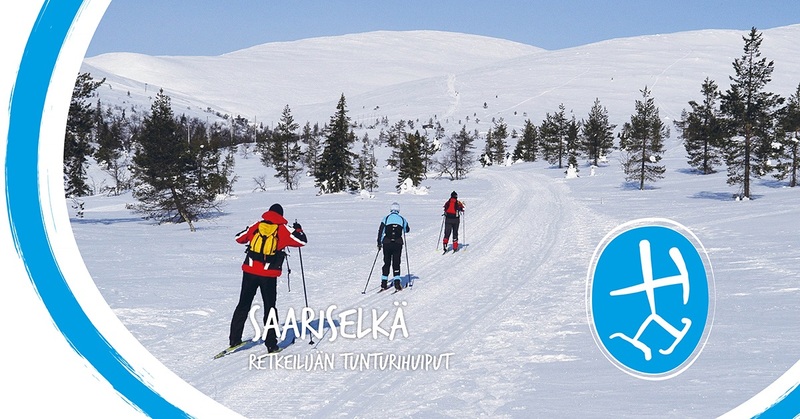 In the winter, Saariselkä is the northern dream of cross-country and downhill skiers. 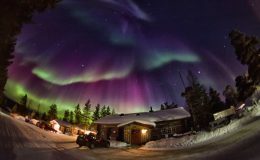 In the summertime, hikers, mountain bikers and canoeists use the village as their base, from which hikes and excursions are taken to the diverse and magnificent national park scenery and the Ivalojoki River. 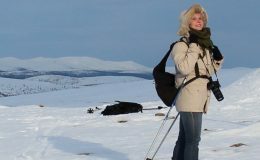 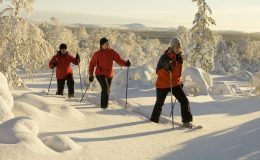 The services in Saariselkä, beautiful fell highland nature and the national park with the widest range of trails and cabins make the region a must for true lovers of the great outdoors. 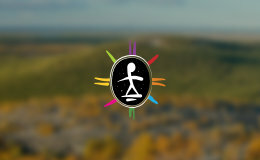 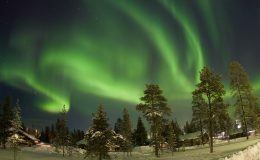 In addition, just south of the resort are the tourist centres of the Laanila gold grounds, Kakslauttanen and Kiilopää.